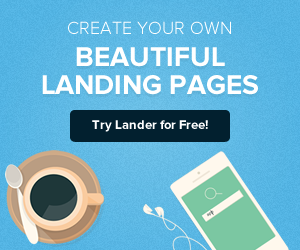 Developed especially for today’s Internet marketer, Lander the new landing-page creation platform launches today! Lander is a performance marketing web app, enabling even those with no IT or design knowledge to produce and manage super-effective PPC, social media and email marketing campaigns. 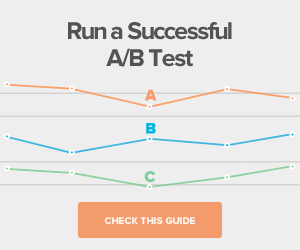 All assisted by fast and simple real-time A/B testing. 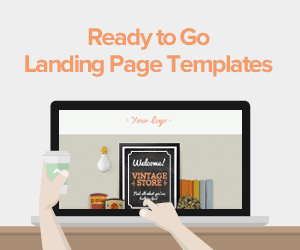 Design independence: Landing pages are perhaps the most powerful online marketing tool available. 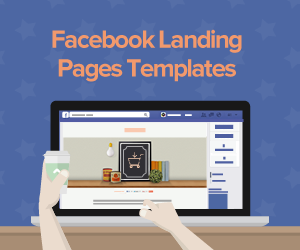 Yet an organization’s digital designers will often see creating a landing page as a low-priority assignment – certainly not as exciting as a new website or online app. With this in mind, Lander frees marketers from reliance on design professionals, enabling them to create powerful, focused landing pages in double-quick time. Functional layouts: Lander caters for a wide range of B2B and B2C campaigns, offering a choice of layouts to match specific online marketing goals. Easy-to-use editor: Lander’s intuitive drag-and drop-editor lets marketers design their own landing pages without them needing to use html or CSS. They can customize any of the app’s existing layouts or create new ones from scratch. Advanced functionality: Lander lets users integrate any number of applications or analytical tools into their landing pages, simply by embedding tracking codes or java script. 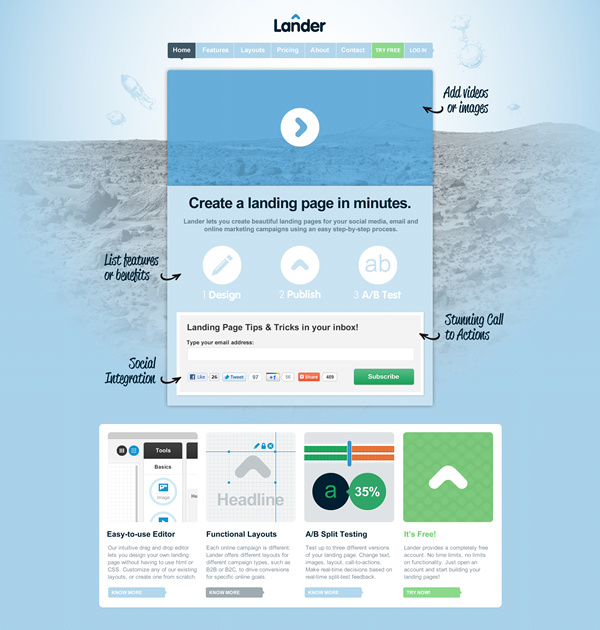 A/B Split testing: Maximizing the performance of new landing pages is easy with Lander. Marketers can test up to three different versions of each page, using real-time feedback to fine-tune their choice of layout, text, images and calls to action. Performance monitoring: Lander’s dashboard displays traffic volumes, numbers of leads and conversion rates and more. Split-test results enable users to compare how their landing pages perform before and after layout changes. Easy data capture: Lander’s form-building tool is a cinch to use, helping marketers garner the exact data they need to drive conversions. Increased traffic: Lander makes it easy to incorporate a customized URL – enhancing a page’s impact, improving its SEO performance, and making it more memorable, in turn boosting the number of repeat visits.